The history of professional golf at Riviera CC goes back to the Roaring Twenties and has been well documented over the years. 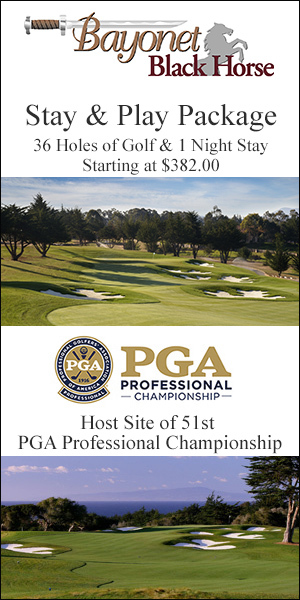 What has not been so well publicized, and as a result is not as well known, is that Virginia CC in Long Beach was the host venue for four PGA-sanctioned Long Beach Open tournaments before Riviera hosted its first Los Angeles Open in 1929. 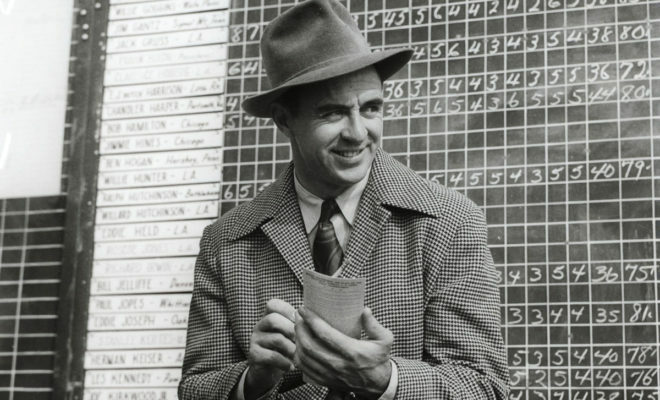 In fact, three future World Golf Hall of Famers — Tommy Armour (1927), Leo Diegel (January 1928) and Walter Hagen (December 1928) — won consecutive PGA events at Virginia CC before Riviera hosted its first professional tournament. .
Hagen, the reigning British Open Champion, finished 5 shots ahead of runner-up John Rogers (VCC course-record 66 in the final round) and 8 ahead of Armour on a day when the Times reported a crowd of 1,500 watched Sir Walter “click off pars and birdies on all but three of the 36 greens and sink a 25-foot chip shot from an uphill lie for his final birdie” on the iconic par-5 18th hole. That was 90 years ago. While the flamboyant Hagen went on to win 11 majors and captain six U.S. Ryder Cup teams on his way to the Hall of Fame, Virginia CC has continued to distinguish itself as a “classic course” and a members’ club while creating a colorful history of its own that now spans more than a century. 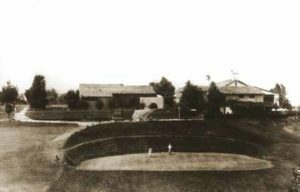 In November 1909, the Virginia CC at Rancho Los Alamitos was incorporated. 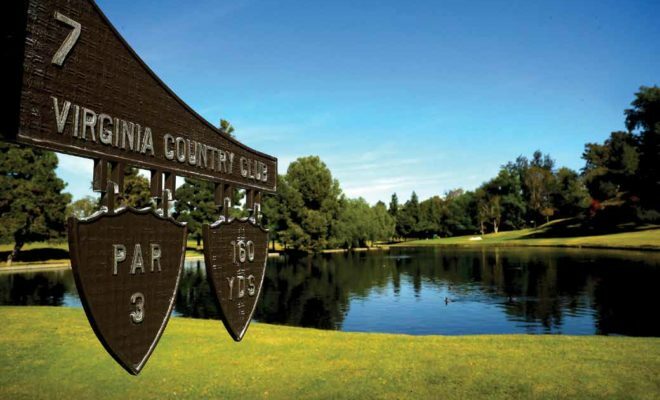 A few months later, after the club’s founders had signed a 10-year lease with the Alamitos Land Company for a 116-acre plot of land a few miles east of the downtown business district, VCC opened on April 30, 1910, as a nine-hole course on what essentially was a sheep-grazingpasture atop Reservoir Hill in Long Beach. Interestingly, the course on “Anaheim Road” was built as an amenity for guests of the downtown Virginia Hotel, at the time one of the most opulent and expensive lodging properties in the West. By Christmas 1912, the course had been expanded to 18 holes. 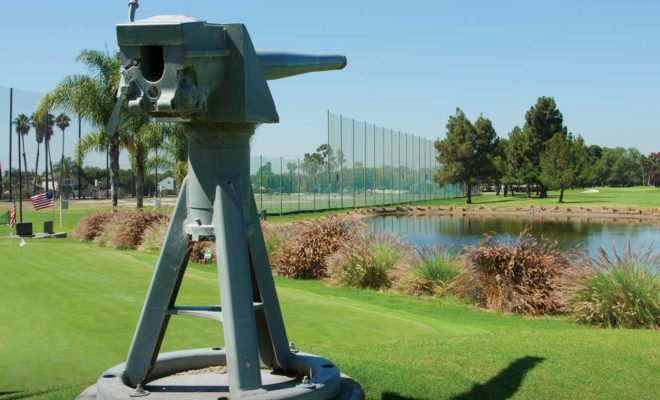 Soon after VCC moved to a site seven miles closer to L.A., the city of Long Beach secured the old Virginia property and turned it into a municipal golf course (now Recreation Park 18 Golf Course off E. 7th Street), which remains one of the busiest in Southern California. Noted Scottish architect Willie Watson was brought in to design the “new” Virginia CC, which was formally dedicated on Aug. 31, 1921. Under the new lease-option agreement with Flint, Bixby & Co., owners of the land adjacent to the Old Adobe, Virginia CC was built around the property lines of Rancho Los Cerritos. 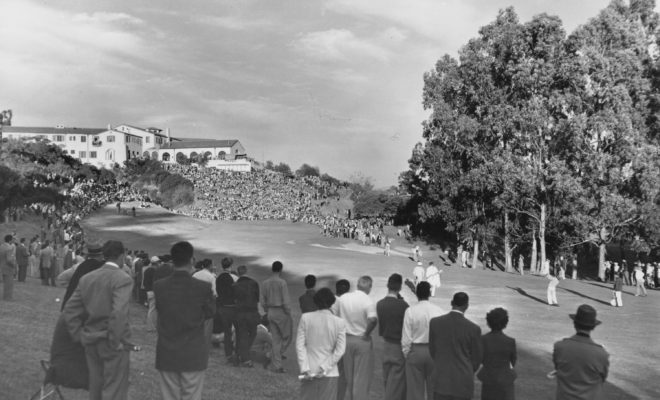 The city of Long Beach later acquired the Bixby estate, adjacent to the ninth hole, and opened it to the public as a museum in 1955, shortly before it was designated as a historic natural monument. In some respects, Virginia CC is also a monument to the so-called “Golden Age” of golf course architecture in America, a period from 1910 to 1940 when many of the greatest architects in history — including Alister MacKenzie, Donald Ross, George C. Thomas, A. W. Tillinghast and William P. Bell — designed some of the country’s best and most famous layouts. Virginia CC falls into this category because renowned architects Bell and Tillinghast helped renovate the course in the late 1930s. From all available resources, it appears that Virginia CC was the last of nearly 300 courses Tillinghast touched, in 1939, before his death in 1942 at age 66. Jamie Mulligan, the longtime PGA CEO at Virginia, likes to mention the popular legend at the club that Tillinghast asked only for, and received, a case of Scotch for his work on the course. In some respects, Virginia CC is also a monument — to the so-called “Golden Age” of golf course architecture in America, a period from 1910 to 1940 when many of the greatest architects in history … designed some of the country’s best and most famous layouts. Toward that end, Harbottle reposi-tioned many bunkers to accommodate the increased length of the modern-day player and restored “the aesthetic style of Bell’s original design, including green surrounds that had changed over time.” Harbottle’s untimely death in 2012 stunned VCC’s membership, but Todd Eckenrode of Origins Golf Design picked up where Harbottle left off with a complete turf grass enhancement project in 2015. Eckenrode’s comprehensive restoration included removing all the turf on the course, installing Bermuda fairways and bentgrass greens; removing and adding bunkers to improve strategy; renovating and adding new tee boxes; rerouting and repairing cart paths; rebuilding or extending a total of 10 greens; removing 12 acres of turf outside the playing areas and converting them to drought-tolerant landscaping. He also took pains to restore a classic architectural look favored by Tillinghast and Bell, such as the rugged lines and rough-hewn edges of the bunkers that are visually striking and emblematic of classic courses. 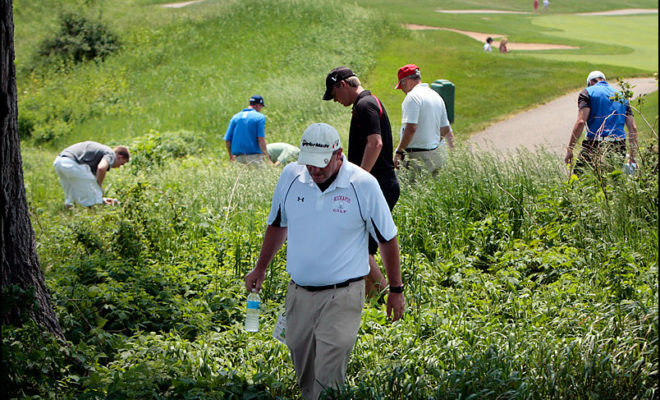 “In May, there was no turf on the course, and in September we were playing golf again,” Mulligan said incredulously. “Ev-erybody is pleased how it turned out. Todd did a great job.” Indeed, Eckenrode’s work at VCC earned him the “2016 Renovation of the Year” by Golf Inc. magazine. Considering all the renovation and restoration work done by so many architects over the decades, it’s impressive that Virginia CC has maintained its classic look and feel. 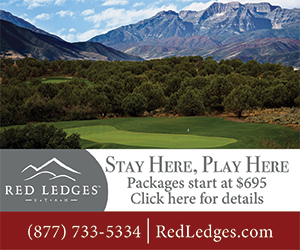 The course is also vintage in length, stretching only 6,655 yards from the back tees. But don’t let that fool you. It is a shot-maker’s course that requires you to work the ball both ways and use all of the clubs in your bag. The greens are small, and the prevailing ocean breezes can be tricky. 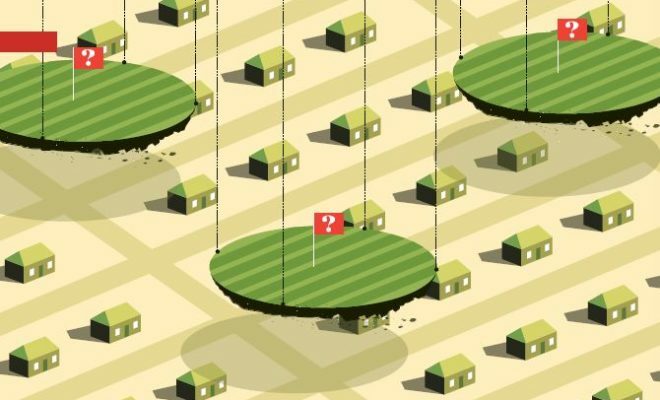 Cook calls VCC “one of my favorite courses in the world.” On any given day, it’s not uncommon to see a pro or two or three playing or working on his or her game in one of the course’s four practice areas. 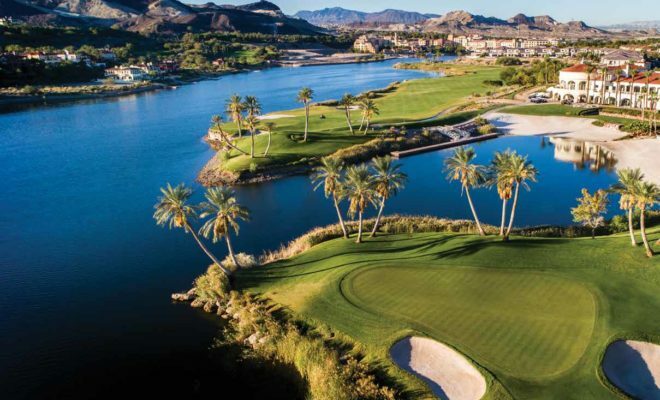 It’s a fun course, too, with plenty of elevation changes, several blind shots and several holes with alternative tees, such as the 540-yard, dogleg-right par 5 from a dramatically elevated tee that also can play as a straightaway 470-yard par 4. 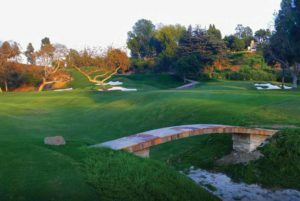 The par-3 seventh, featuring the course’s only water hazard, can play from 133 to 230 yards and has seven different tee boxes. The 382-yard, par 4 eighth hole is a dogleg-left that features a blind uphill tee shot and has a periscope on the tee so you can make sure the fairway is clear. No. 15 is what Mulligan calls one of “a dying breed” — a cute, short par 3, playing from 114 to 148 yards. This one is straight uphill to a steeply sloped green that isn’t visible from the tee. From the tee box on No. 16, you can see the Los Angeles skyline and the “Hollywood” sign. And the par 5 18th is a Tillinghast specialty — a quirky, bunkerless, dogleg-left requiring a blind approach shot over a deep swale to a small green.